WRAPUP: A chilly but sunny first day of spring made for a great season opener MINI drive.. 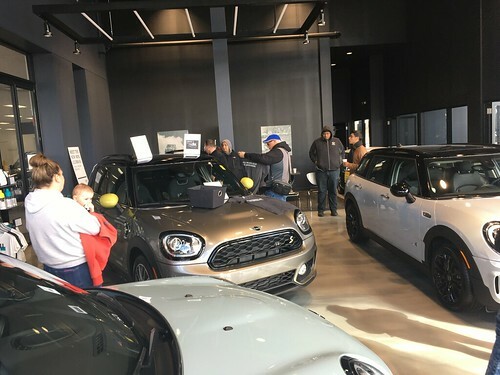 Almost 30 MINIs met at MINI of Orland Park and took the 85 mile long back road route to the Indiana Dunes.. The Northwest Indiana MINIacs met us for Lunch with another 20 or so MINIs.. After lunch a short blast thru some twisty Indiana back roads and a stop at the visitors center before heading off to the Dunes. Special thanks to MINI of Orland Park for opening up on their day off for us, Alice H. and Phil and Pam E. for pre-driving the route, and Shawn R. and Matt M. for routing planning!! 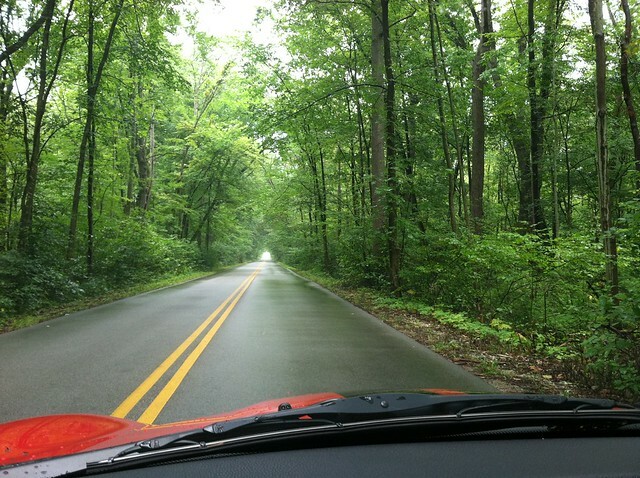 We will be joining up with the Northwest Indiana MINIacs for a scenic drive out to the Indiana Dunes area.